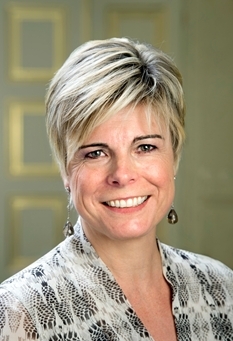 HRH Princess Laurentien of the Netherlands Attends the 2nd Nationale WaterSpaarders Dag. On the morning of September 3, 2015, Her Royal Highness Princess Laurentien of the Netherlands attended the 2nd Nationale WaterSpaarders Dag in Den Haag. Previous HM Queen Mathilde if Belgium Attends a Meeting at the University of Antwerp. Next (VIDEOS) King Willem-Alexander of the Netherlands Opens a New Bicycle Factory.